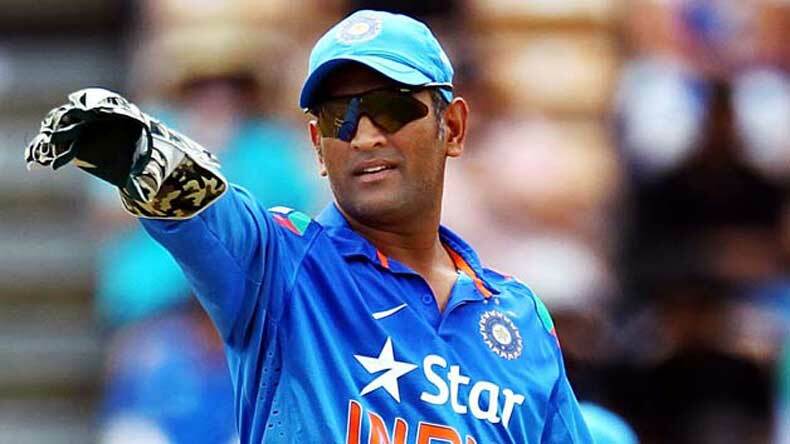 Auckland: Indian captain Mahendra Singh Dhoni on Saturday said the biggest positive to draw from the team’s unbeaten league campaign in the ongoing World Cup was that the entire side withstood pressure in some way or the other, preparing it perfectly for the knockouts. India finished on top of Pool B after beating Zimbabwe by six wickets in their final league match here on Saturday and Dhoni said it was good that all his players weathered tough situations with ease. “Everyone has been put under pressure, whether the three fast bowlers or the spinners, or the top order in a few games. This is the difference between playing here and a bilateral series, where the lower order is hardly tested. That’s why these games can be tough as the lower order has not got a lot of chance to bat. Our lower order got a bit to bat today,” Dhoni said in the post-match presentation. “Even when Virat (Kohli) went in to bat, we felt a bit of pressure. Zimbabwe are a good side, but we were expected to win. The wicket was slow and the ball wasn’t coming on nicely, and we didn’t have enough pace to work with,” he said. Raina, meanwhile, said it was good to steer India to victory in the company of his ever-encouraging skipper. “I am glad the hard work came off. Once MS came, it certainly helped as well. When the team needed me the most, I just wanted to be positive and smart, especially in the powerplays. I am glad we were able to do it really well in the end,” he said. “MS and I have played a lot of matches together, and have finished a lot of matches together. MS told me that I just can’t smash every ball, but he did back my strengths on the field,” he added. Zimbabwe captain Brendan Taylor, who was playing his last international match, rued the missed opportunities. “We played some brilliant cricket, and have been shoddy at times. Just a few dropped catches, and maybe finishing off the death bowling, but overall we have played some good cricket,” he said. “India proved why they are the top of the group. It is nice to get a few runs, but it is sad to have ended. It has been a joyful ride though,” he added.